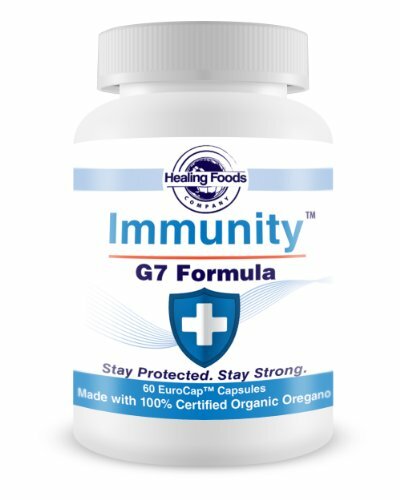 Immunity G7 Formula is a Certified Organic Super Strength European formula that recharges, nourishes and defends cells - supporting your health like no other product. 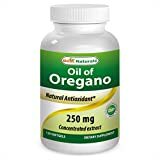 Scientific studies show that Carvacrol, the active ingredient in oil of oregano, is more effective in killing Candida, E.coli, Staphylococcus, Listeria, MRSA & Salmonella than popular pharmaceutical antibiotics and anti-fungal medications. 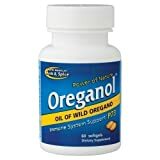 * Remarkably Oregano oil achieves this without promoting the development of drug resistant strains or side effects often attributed to the use of standard prescription antibiotics. Our breakthrough EUROHEAL® methodology guarantees maximum potency & bio-availability, it's the reason why our products work. EUROHEAL® includes a trade secret Potency Protection System; a cutting edge European protocol that ensures every herb is grown, harvested, processed and packaged to protect its original medicinal value. NO Pesticides, Non-GMO. Non-Irradiated. || NO corn, wheat, gluten, milk, sugar or yeast. NO heavy metals, binders, fillers, excipients, artificial ingredients or preservatives. SUPER 100. 100% Pure Greek Wild Essential Oregano Oil. Min 86% Carvacrol. 1 oz.- 30ml. Provides Carvacrol per Serving 129 mg.